Fall is here officially! It's now September and it's time to start switching up your home decor for the fall and winter months. 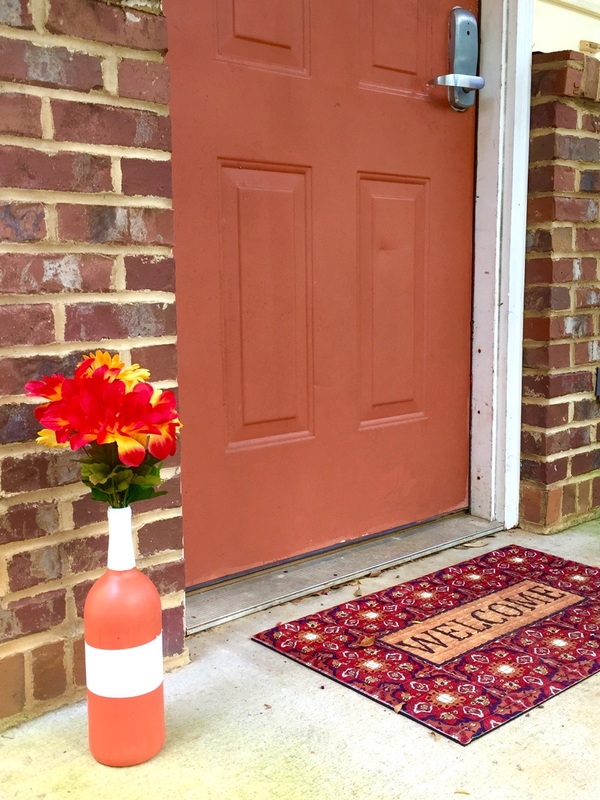 Just because summer is gone, doesn't mean you can't have bright decorations around the home. 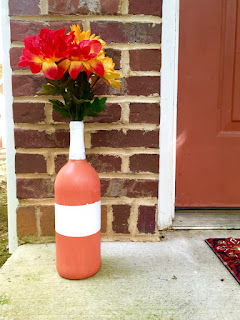 This super easy flower vase takes only an hour or two to make but is completely personalizable! 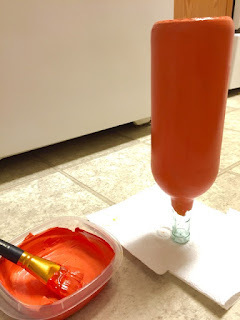 To learn how to make this fun project, keep reading below! And as many flowers as you want! First, start off with a bottle of your choosing. 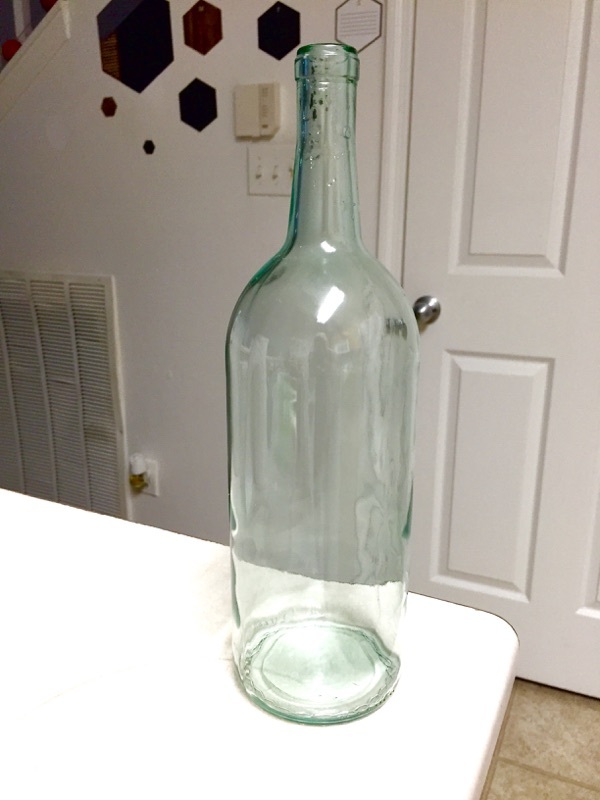 Don't feel like you need a wine bottle. 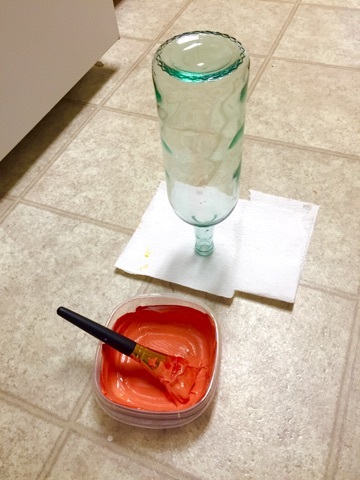 Soda bottles and beer bottles can work just as fine! Next, fill your sink up with hot soapy water. 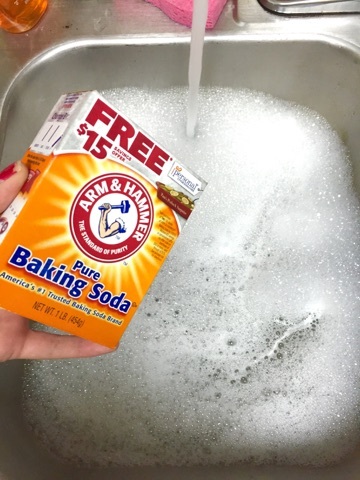 Make sure you add some baking soda to the water to loosen up the sticker labels on your bottle. If you don't have any stickers on your bottle or can peel them off easily, you can skip this step! Now place your bottle in the water for about 10-15 minutes. The longer you let it soak, the easier the labels will peel off. 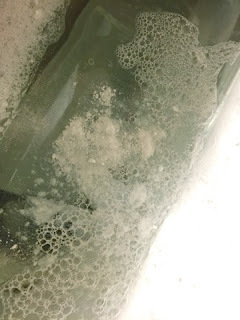 I added a little more baking soda on stubborn areas. Voila! 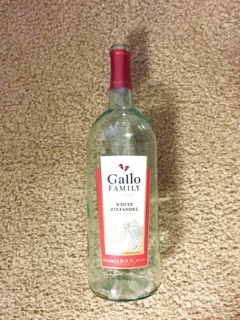 A nice and clean bottle! Now you're ready to start the fun part of this DIY! 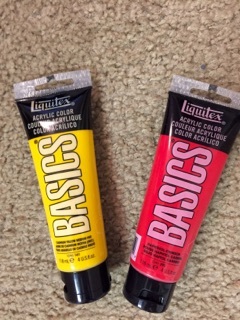 I'm using acrylic paint for this craft. 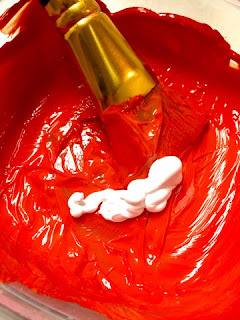 I'm sure you can use tons of other paints to do this as well. 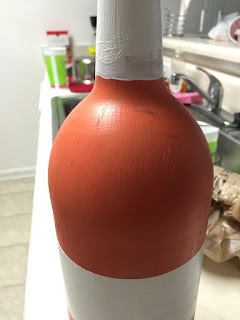 I wouldn't recommend using oil paint with this project. 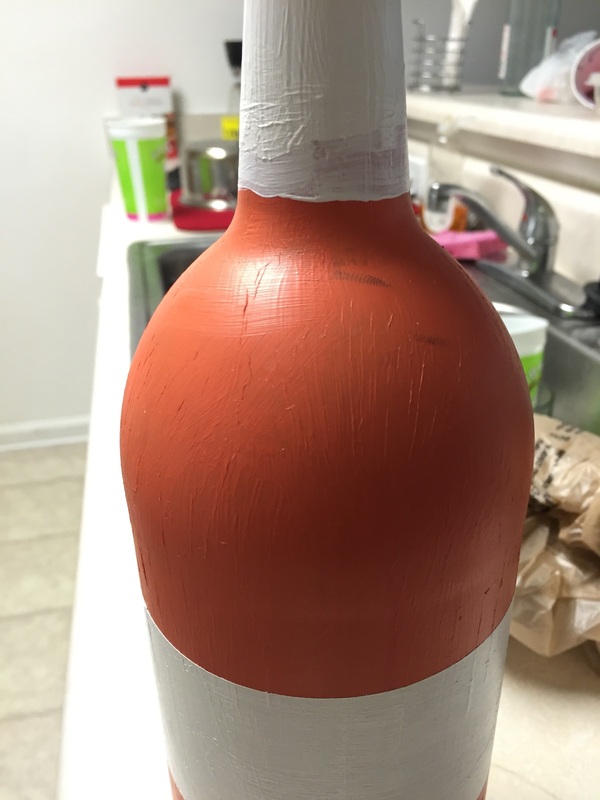 You only need two squirts of paint to cover almost all of the bottle. I'm going to paint my bottle orange for the seasons, but you can paint it whatever colors you desire! 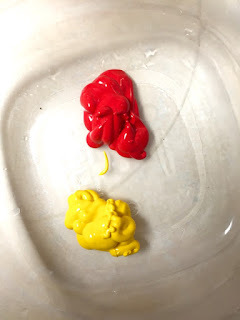 Mix those paints together! 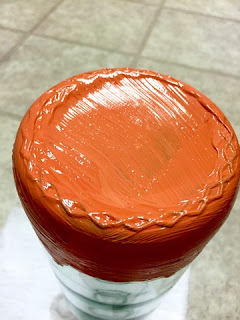 This is more of a red orange, so I'm going to add some more paint. Added a small squirt of white paint to the bowl and now I have the orange I want. Alright! Here we go! 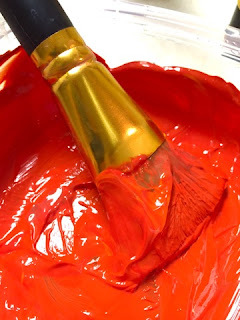 I'm using a large paint brush for this project. 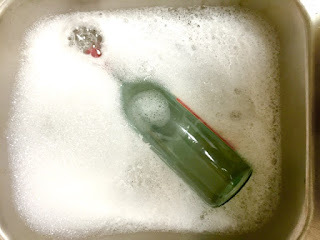 Make sure you have some news papers or paper towels under your bottle. This can get a little messy. Start with painting the bottom of your bottle. You're going to need to do two coats of paint. So don't worry if there's a few spots that aren't picking up paint that well. After the second coat! Now wait for it to dry. It'll take a while so make yourself a snack and watch a movie. We'll be taping our bottle up next. Next, I used painter's blue tape to tape around the bottle. I added some white to the spots where I want the stripes to be. Again, you're probably going to want to do a second coat of white. Just to assure you'll have an even and pigmented color! 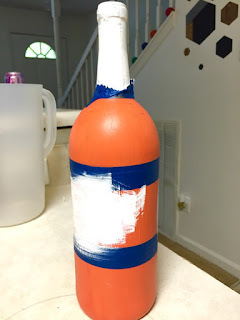 After your bottle has dried completely, peel off your tape. Now you have perfectly straight lines. I used some faux flowers and stuck them in for a perfect fall decoration. It looks so adorable outside! 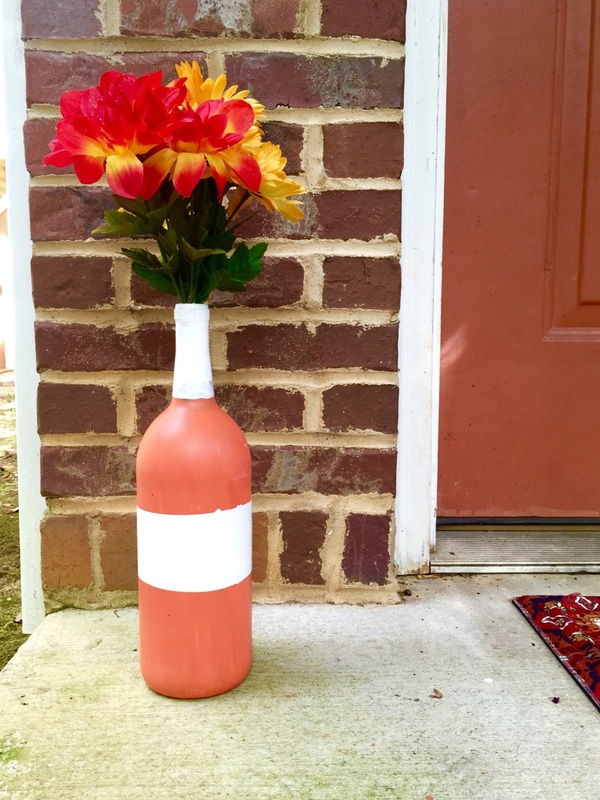 It's such a simple and easy decoration to make! And you can personalize it as much as you want! And hey, it makes an awesome gift too! 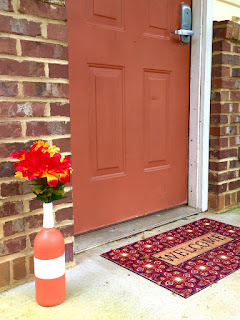 Make your welcome to fall flower vase for your own home today. We hope you enjoyed this quick DIY post. For more personalized home decor items, check out our for the home section on our website. Super cute! I love putting glass bottles and jars that I was gonna throw away to some sort of use. It always feels like such a waste tossing them in the trash.